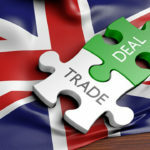 The crucial post-Brexit issues of access to labour and trade were debated in Parliament on 13th March. 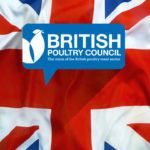 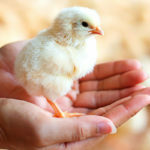 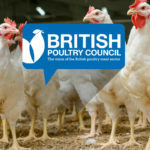 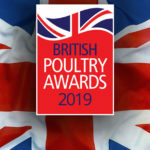 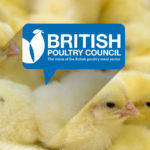 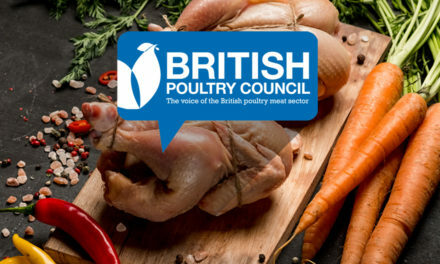 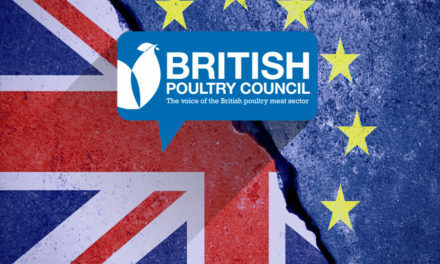 Tabled by Ian Paisley MP, the debate highlighted the massive contribution that the British poultry meat industry makes to feeding the nation. 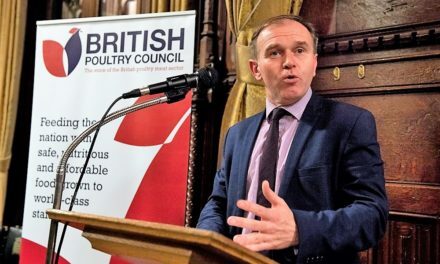 George Eustice MP responded warmly on behalf of Defra, and congratulated British poultry meat producers on being part of a “dynamic and valuable sector”. 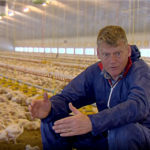 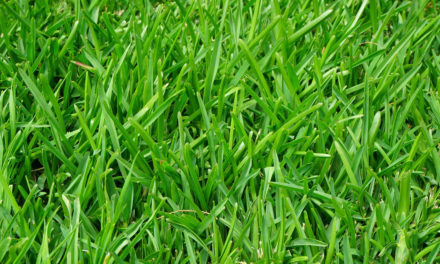 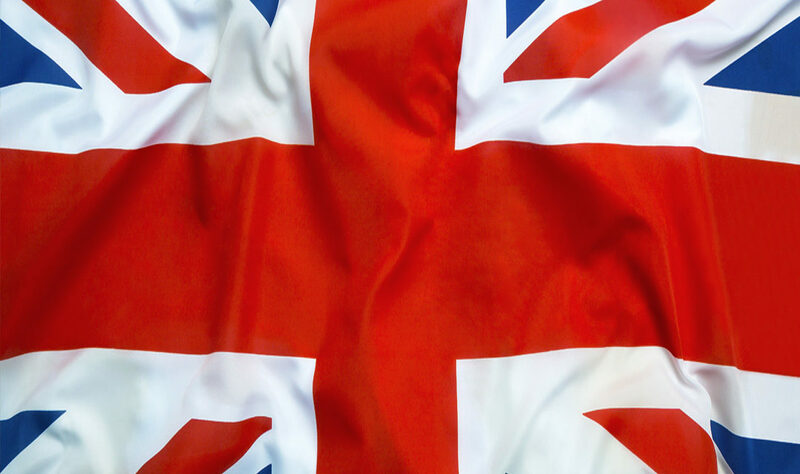 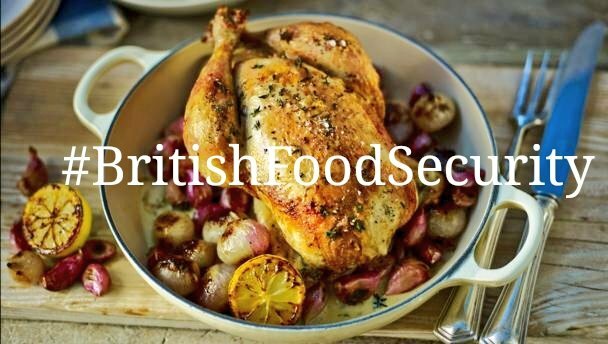 He talked about the Government’s commitment to future trading partners, and encouraging more young people into the sector, as part of the overall UK Food and Farming Policy. 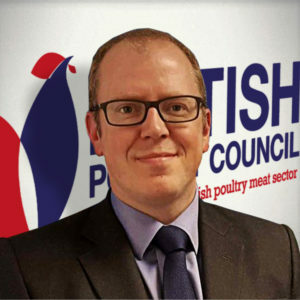 He also talked about the importance of enabling people from other countries to work in the UK, but as part of a controlled immigration policy.